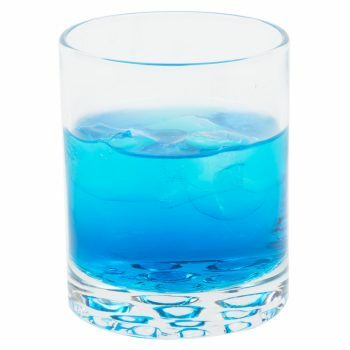 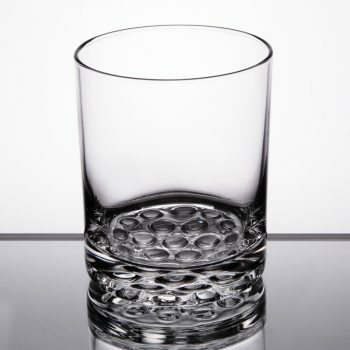 Home / Glassware / Nob Hill Rocks 7.75 oz. 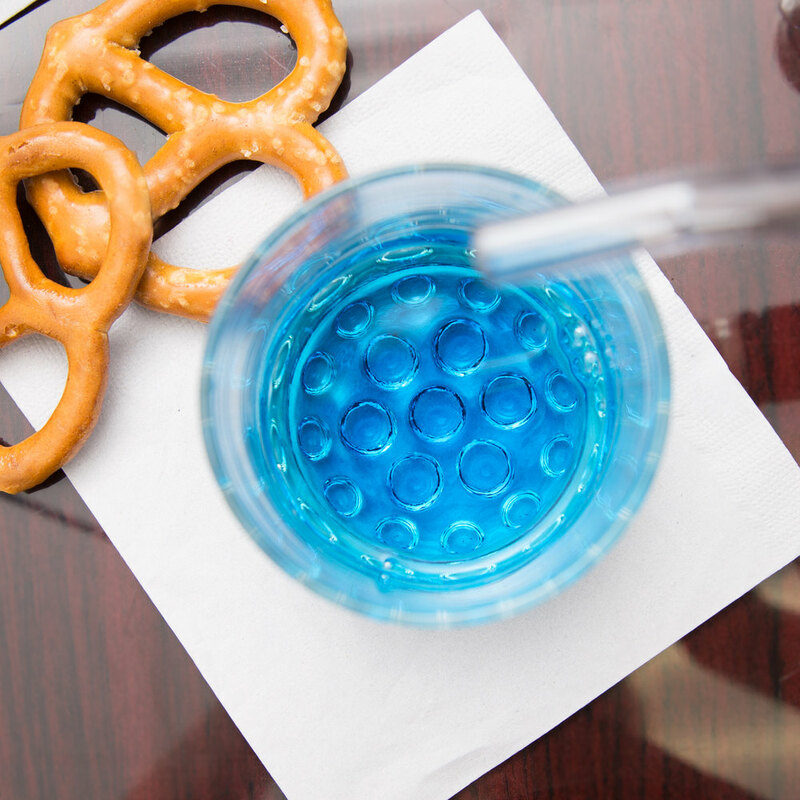 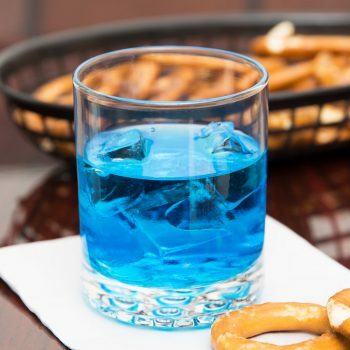 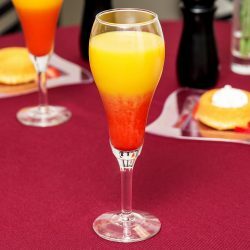 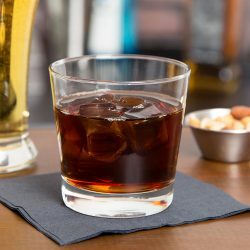 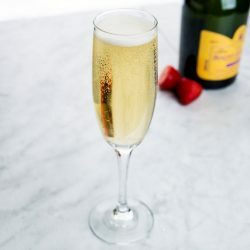 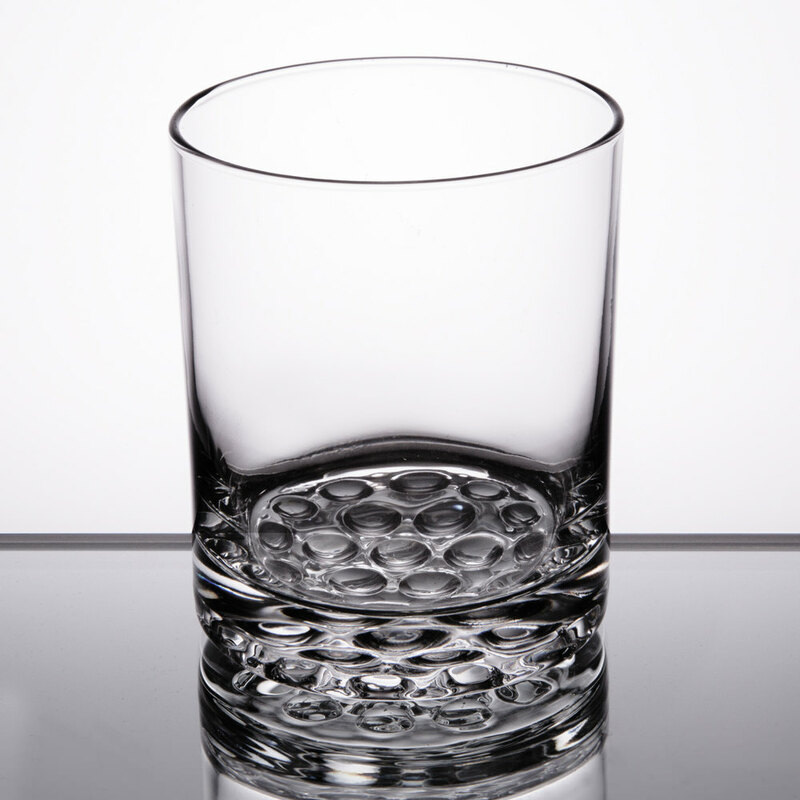 Bring sophistication to your drink service with this Nob Hill 7.75 oz. 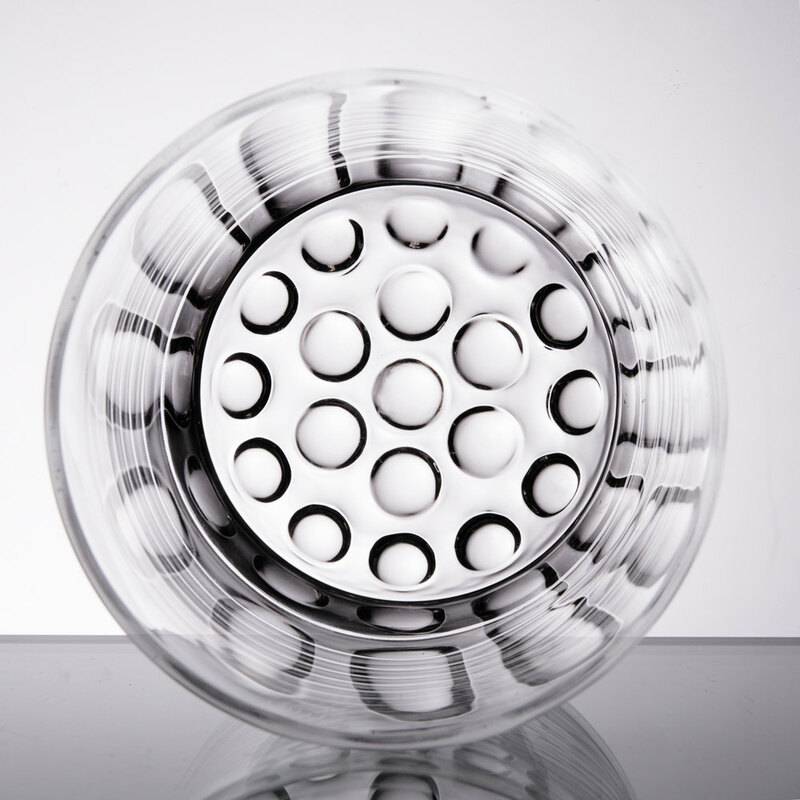 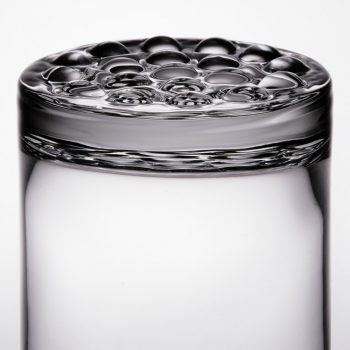 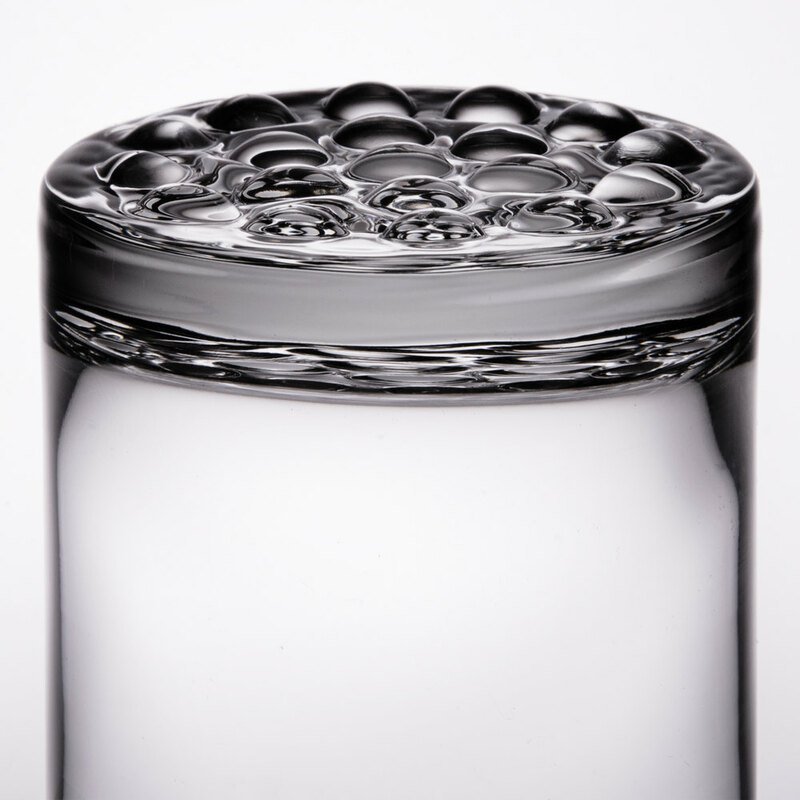 Both classic and functional, this glass features small knobs on its underside that provide excellent traction on counters, trays, and tabletops, reducing the chance of breakage. 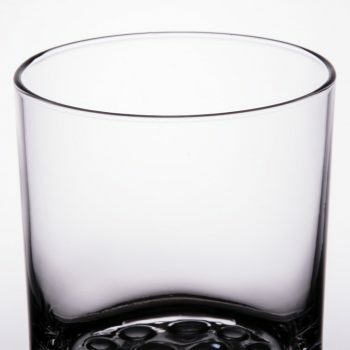 A thick sham also adds stability so your glass is perfectly balanced. 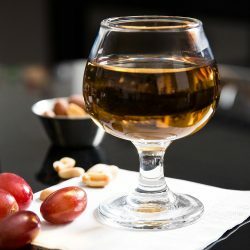 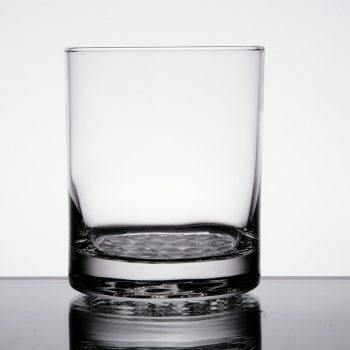 Ideal for serving whiskey or other spirits on the rocks, this glass is perfect for your restaurant or bar. 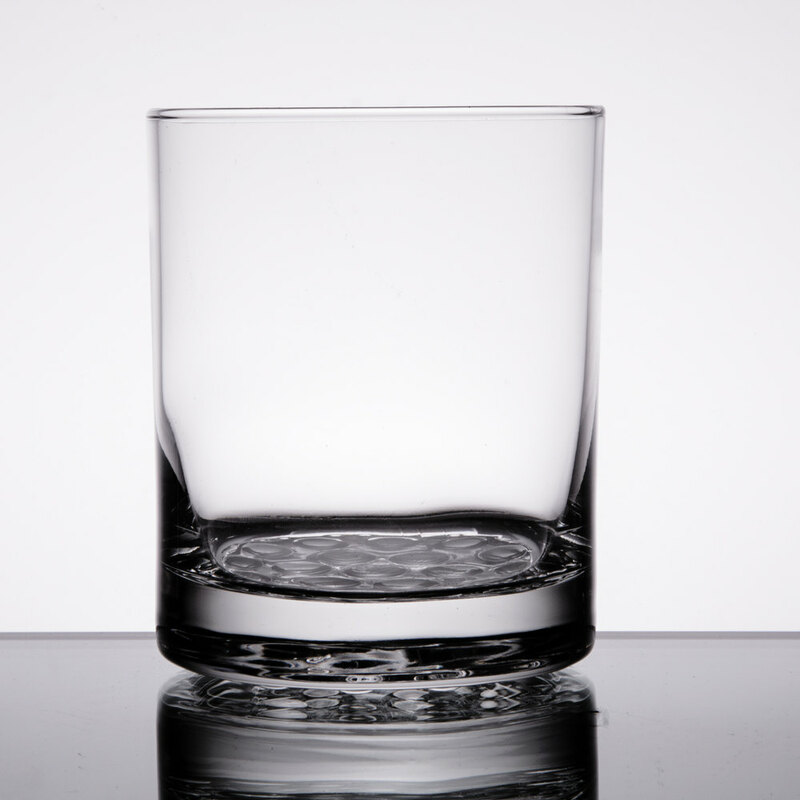 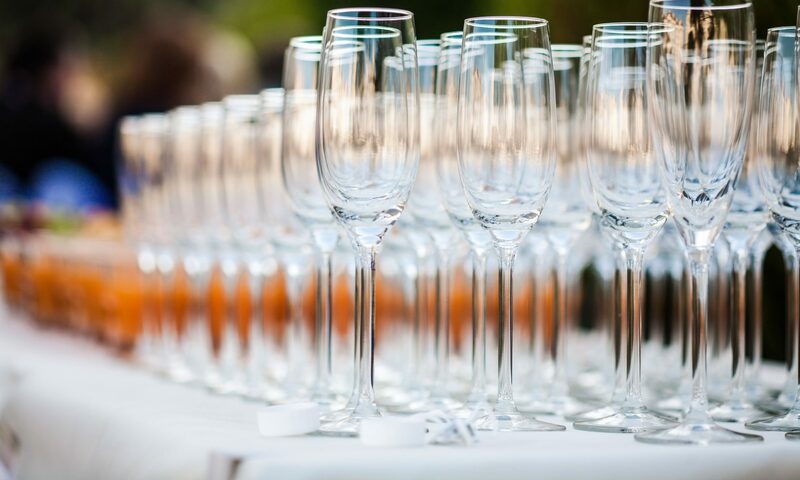 Plus, crystal-clear clarity enhances your presentation to elevate any drink on your menu to a higher level of sophistication. 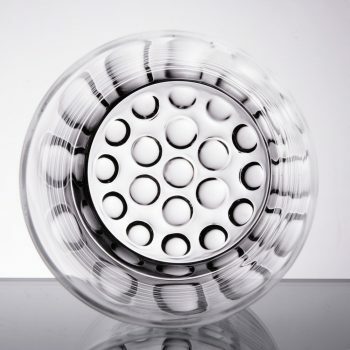 Thanks to a chip-resistant rim, this glass is durable for long lasting use.